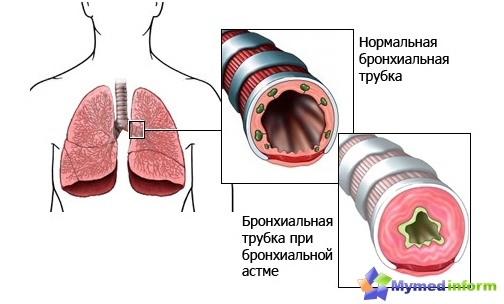 Asthma - a widespreaddisease. Now the number of patients continues to increase, despite an earlier diagnosis and modern approaches to treatment. There are more than 150 million people suffering from asthma. In the respiratory tract there is a chronic inflammation that causes an exacerbation of asthma attack. Asthma - a widespreaddisease. Currently, the number of patients continues to increase, despite an earlier diagnosis and modern approaches to treatment. There are more than 150 million people suffering from asthma. In bronchial asthma airwaythere is a chronic inflammation that causes an exacerbation of asthma attack. The attack can be short or long. Often in the early stages of the disease attacks are in themselves, and the person is unaware of disease. Over time, without treatment and preventionchoking episodes occur more frequently and more severe. Typically, at this stage, people go to the doctor. Asthma has a family character, and hence a predisposition to it is inherited. Asthma is one parent doubles the risk illness the child, Both parents - it increases even by half. Children and elderly people become ill more severe. occupational allergens such as paints, lacquers, etc. They play a role in the occurrence ofasthma and frequent respiratory tract viral infections. It is more typical for younger children. 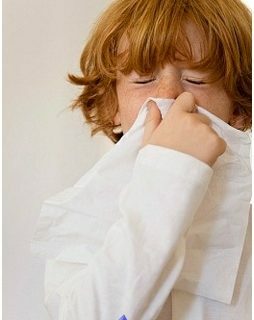 In older children, it is not only SARS but also allergies. In adults, the disease often develops because of exposure to allergens associated with their profession. One of the causes of asthma development can be ecological trouble - asthma was significantly more common in large cities and industrial areas. Great importance plays and maintaining an unhealthy lifestyle adversely affect the cold and humid climate. There may be acute or more gradualthe beginning of an attack of breathlessness. But, as if there was not, in all patients during the attack, medical assistance is required. If choking episode appeared for the first time, our site recommends be examined by a doctor-pulmonologist. In recent years, the ratio changed to radicallytreatment of bronchial asthma. This is due to the fact that scientists have identified a critical role in allergic inflammation and airway hyperreactivity (hypersensitivity) bronchi. This is the basis two big trends in the treatment of asthma: a basic anti-inflammatory therapy and emergency care at an attack. In our country, for example, operates a national program for asthma in children. Our website would like to warn: following material is information and exploratory in nature and in no way is not a guide to self-healing. The package of measures for the treatment of bronchial asthma is chosen strictly individually based on the severity of the disease data. As a rule, the severity exhibited after complete survey and analysis of disease symptoms. Bronchial asthma is mild: occasional bouts (on average 1-2 times a month), quickly go away without treatment or using drugs. Outside the attack feeling is not suffering. The average degree is characterized by bouts of more severe with suffocation and the involvement of the circulatory system (heart, muffled heart sounds). Wanted bronhospazmolitikov inhalation. Severe asthma - frequent seizures every day or 2-3 times a week, is a danger to life and requires emergency measures. Between bouts of shortness of breath persists. The base includes anti-inflammatory therapyyourself: corticosteroids (hormones) in tablet or inhaled. 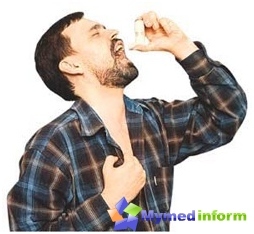 Moreover, inhaled corticosteroids are most preferred, as they have several advantages: the highest effect being delivered directly to the airways and does not cause severe side effects. 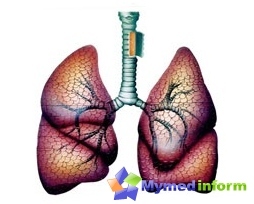 For inhaled forms include: Aldetsin, bekotid, Beclason, budesonide, Pulmicort, Ingakort. A powerful anti-inflammatory effect has inhaled the drug Intal (cromolyn sodium), Tayled (nedocromil sodium). These drugs are taken long courses. In acute disease has to appoint additional medications, and after the attack continue basic therapy. with an increase in choking call "ambulance." 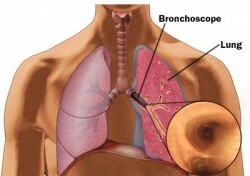 In bronchial asthma should be permanentclose contact with the doctor. As already mentioned, it prepared an individual treatment plan for each patient. The plan should be flexible, changing depending on the severity and duration of illness. 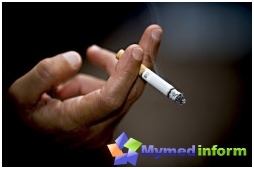 The patient is kept informed doctor about new treatments for the disease. One of the highlights in the treatment of asthma, a stepwise approach. 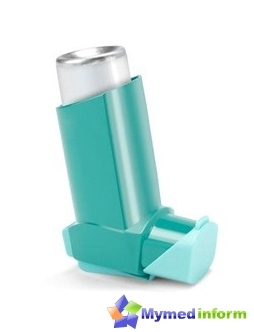 With an increase in asthma symptoms the patient goes to a higher level and changing treatment. With the weakening of the symptoms and maintaining their appearance at this level for 3 months stage is reduced to an almost complete abolition of drugs. The main objective is to achieve long-term remission (complete absence or slowing of attacks of breathlessness). As a result of such an approach to the treatmentasthma, physicians were able to control the disease and prevent attacks. The quality of life of these patients was much higher, and life expectancy has increased. As prophylaxis of asthmaexperts recommend physical exercise, swimming. 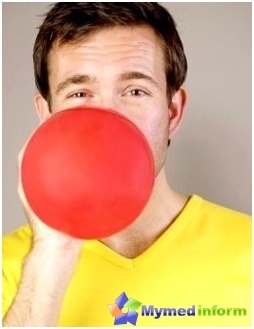 Useful inflating balloons as lung capacity increases. Effective and breathing exercises. The positive charge provide fresh air (in the woods and in the park) in any weather. But this, of course, you must try to avoid the factors that contribute to the development of asthma. Although completely eliminate allergens such as animal dander, pollen and dust, is extremely problematic, you can only reduce the time of contact with them. If allergens are associated with your profession, it is recommended to change the place and / or working conditions, or even move to another location. And, of course, it is necessary to avoid inflammation of the upper respiratory tract and treat promptly.